The victim was hospitalized in critical condition. 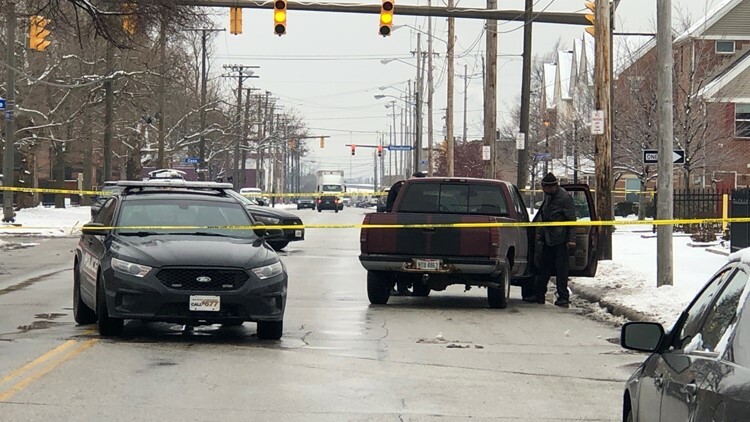 CLEVELAND — Authorities are investigating after a man was shot in Cleveland's Central neighborhood Monday morning. It happened in the 2500 block of E. 40th Street as a 30-year-old man was shot. Police say the victim was taken to MetroHealth Medical Center in critical condition. Police arrested a suspect in the area of E. 55th Street and Outhwaite Avenue. Cuyahoga Metropolitan Housing Authority police are still investigating the shooting.